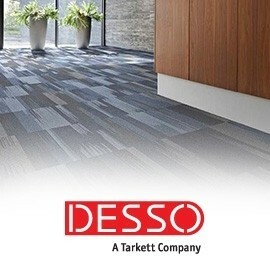 Desso focuses primarily on superior floor design and Cradle to CradleÂ® in providing high quality carpet tiles and broadloom. Tretford are manufactures of Tretford carpet, carpet tiles, Acousticord and custom rugs which is manufactured using sustainable goats hair and natural jute backing. Tretford carpet is the leading manufacturer of natural goats hair carpet which is ideal for use in colleges, universities, schools, leisure, office and retail spaces.